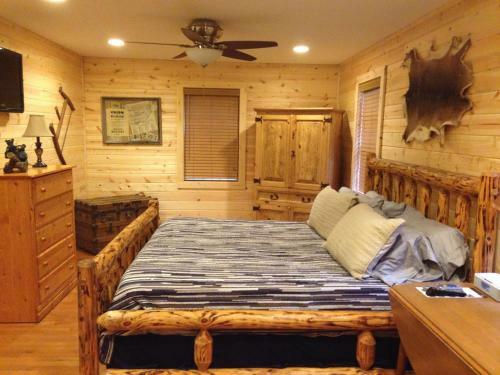 Rooms from $157.50 per night. 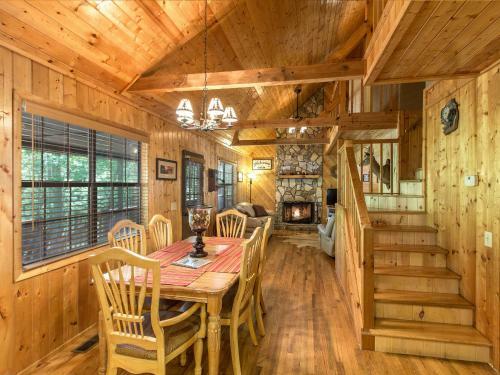 Description This Cherrylog, Georgia cabin has free internet access and non-smoking guest rooms. This hotel is also pet friendly. 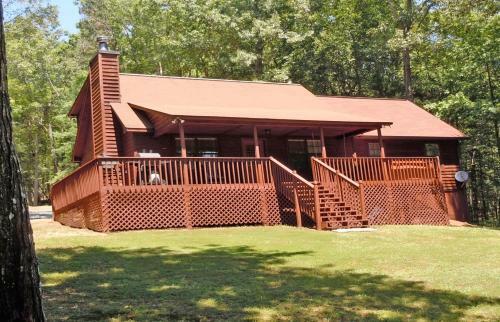 Located in the Chattahoochee National Forest this cabin offers free Wi-Fi access. 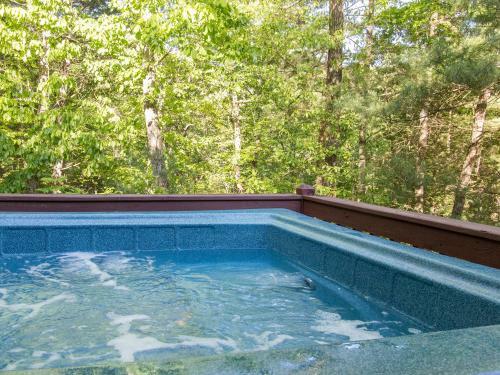 Guests can relax in the on-site hot tub or travel 5.4 km away to Walnut Mountain which offers hiking swimming and fishing.In addition to a mountain view a TV and sofa are provided for guests to enjoy. 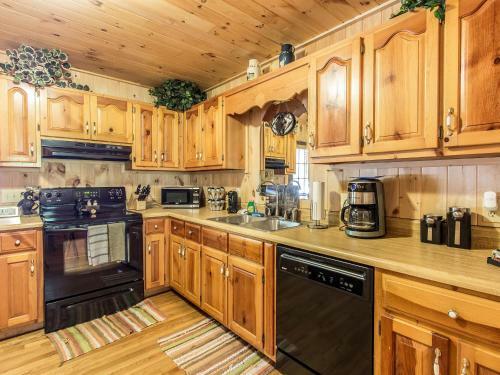 A fully equipped kitchen with an oven stove microwave dishwasher and refrigerator is included as well as a dining table.Barbecue facilities are on site at Bearadise Retreat Cabin. 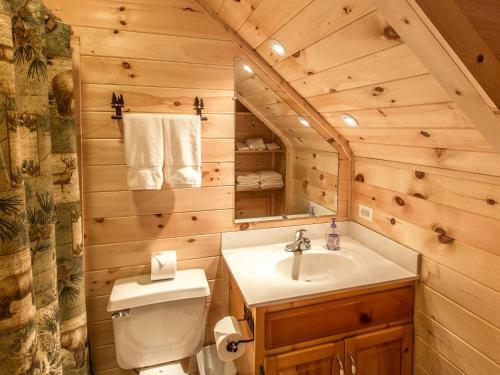 For convenience laundry facilities and complimentary parking are available. 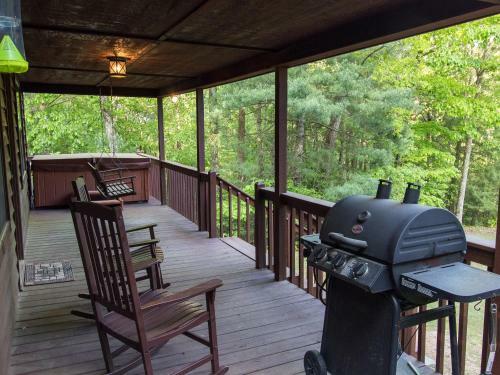 A garden and deck with rocking chairs are also provided.Ellijay Georgia town centre is 16 minutes' drive from the cabin. 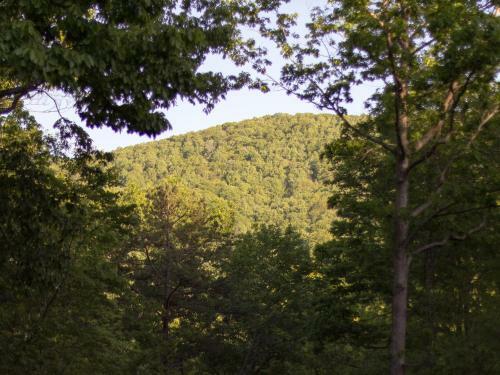 Amicalola Falls State Park is 39.4 km from Bearadise Retreat. Ocoee Rafting is 51.2 km away. 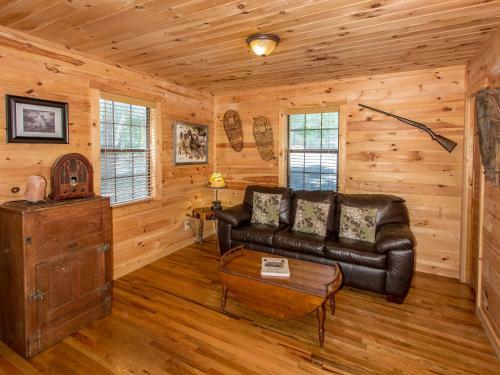 Nearby guests can also ride horses and bicycles. 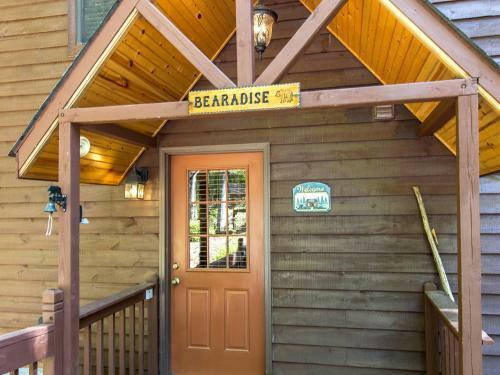 Add Bearadise Retreat Cabin to your free online travel itinerary.